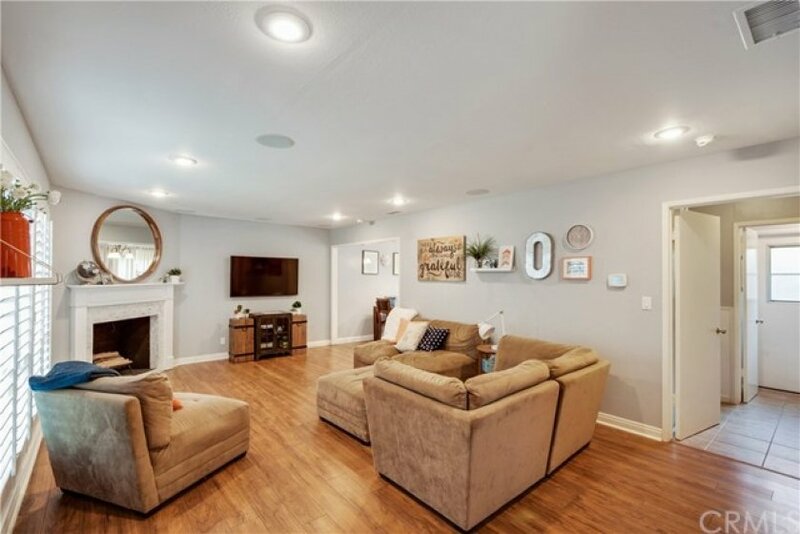 Beautiful Remodeled Broadmoor Park Townhome. 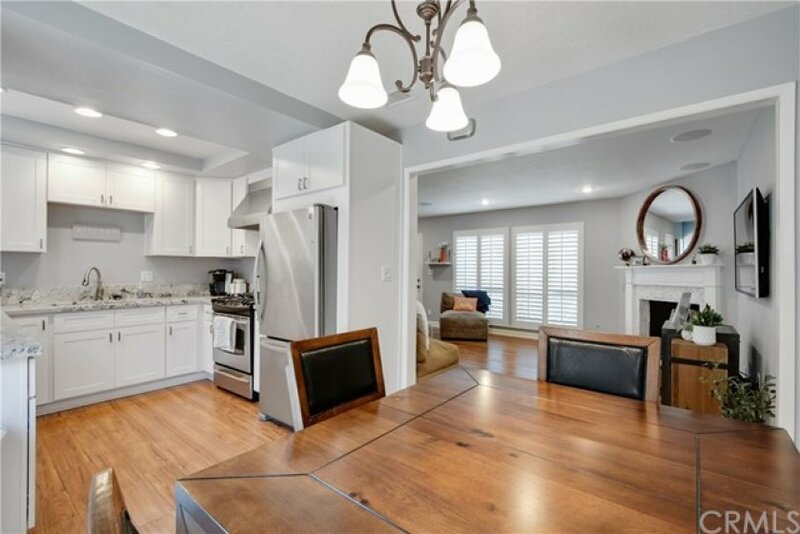 Updated kitchen with new cabinets, appliances and granite counters. New paint throughout. Large living room with stone fireplace. 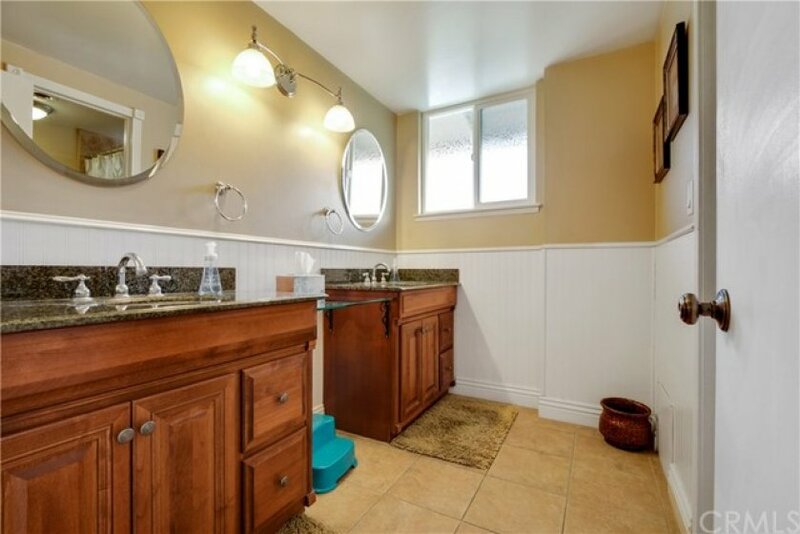 Large oversize bedrooms with large closets and bath with dual sinks with stone counters. Windows have been replaced with dual pane vinyl windows. Kitchen slider leads to an entertaining patio for family get-together's. 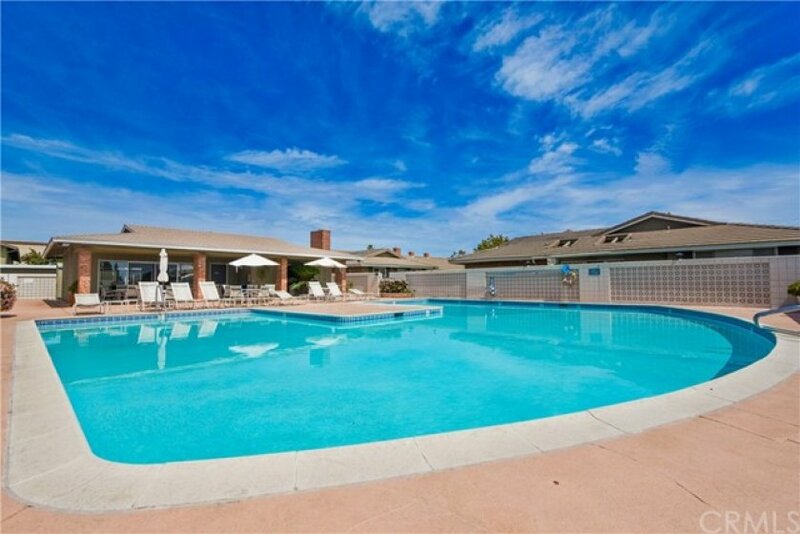 Walk to stores, restaurants, shops and close to all freeways. Lot Size 927 sq. ft.